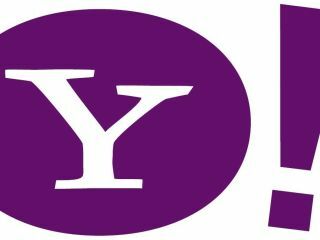 Yahoo's turbulent time is showing no signs of abating – with their last quarterly results showing a drop in net profit of almost 19 per cent. The internet giant has rarely been out of the technology headlines in the past few months, with the Microsoft takeover still looming over the company. Net income for the second quarter was down to $131 million dropping from $161 million in the equivalent quarter last year. It wasn't all bad news for Yahoo, with gross revenues up six per cent to $1.798 billion. This week has already seen investor (and outspoken critic of the decision to reject Microsoft's takeover) Carl Icahn win approval to be appointed to the board along with two of his nominees. Icahn's arrival is expected to increase pressure to negotiate with Microsoft which, after being rebuffed on a total merger, has been trying to buy the Yahoo's search business.